What is a Human Resource Advisor? 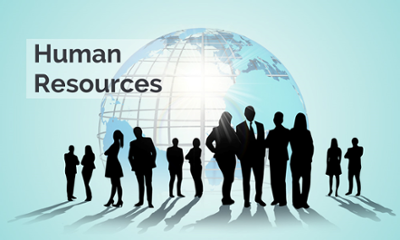 Human Resource Advisors serve as an intermediary between business departments representing the interests of the organization with employee needs, and will often act as the first point of contact for line managers and other middle managers throughout the company. These professionals act on prominent needs of organizations and agencies responsible for recruiting and screening talent, interview structures, employee relations, payroll, benefits, and training. The demand for human resource professionals is, on average, higher than the national job growth average for all other professionals. These professionals are found in all levels of professional work to include city, local, state, and federal level government agencies, private and public organizations and institutions.